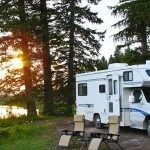 If you are planning to go on a vacation for the next long weekend, why not try or take an RV trip as an option? 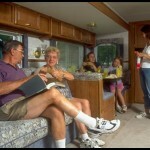 RV trips is a fun way to go on a long vacation, or even short, with the whole family. 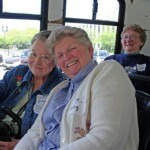 In fact, RV trips can also be done as activities for seniors. When it comes to travelling using an RV, the luxury to decide where to eat and when to eat is up to the travelers. RVs even have its own kitchen where people can easily cook their own meals for the whole family and/or for the whole group to enjoy. 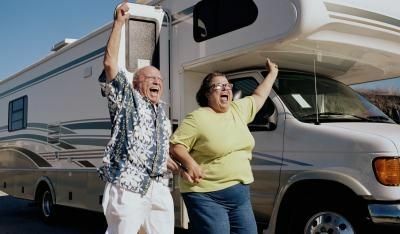 Try to think about how much cooking you will need during the entire course of your RV trip. 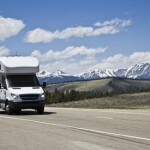 If you have already planned all the destinations for your RV trip, you can now determine the estimated number of meals you have to take in your RV. 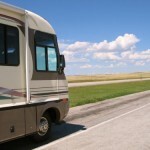 If your destinations for your RV trip are somewhere remote, you may need to prepare 3meals per day, including snacks and desserts inside your RV, which means, you may need more food to pack during your RV trip. If you can pass-by native restaurants that you have not tried, you can take advantage of the opportunity in trying their specialties. To ensure that you are going to pack enough food during your RV trip, try making a draft menu for every meal during the entire course of you RV trip. However, most RV kitchen can’t accommodate food supplies for more than 7 days. That is why, it is a very important factor to consider food that do not occupy too much space and do not need big pots& pans and does not require too much use of various spices and condiments. 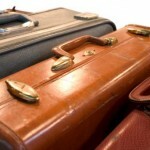 Just bring the needed materials for cooking and utensils (for eating and drinking) during your trip. Cookware is heavy and it also definitely occupies too much space. It will also be beneficial if you pack cooking materials that are double-duty, so that you can use one cookware for cooking various recipes.